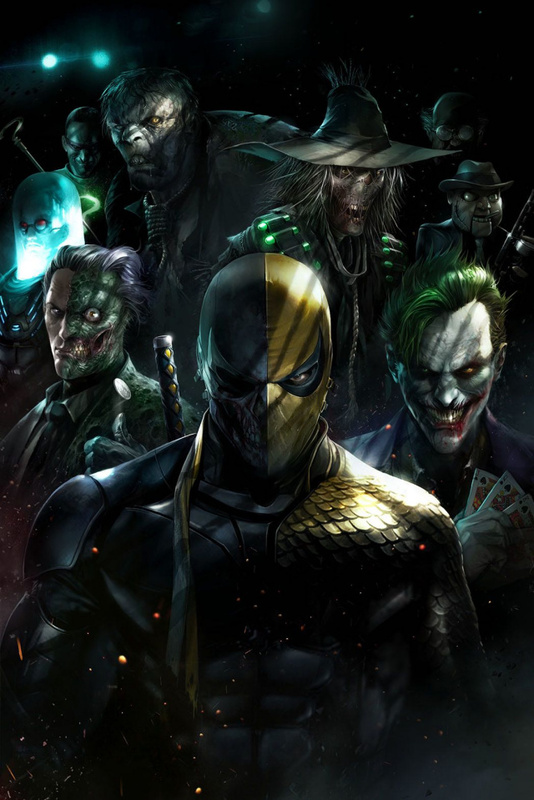 After being declared criminally insane, Deathstroke is committed to the infamous Arkham Asylum! 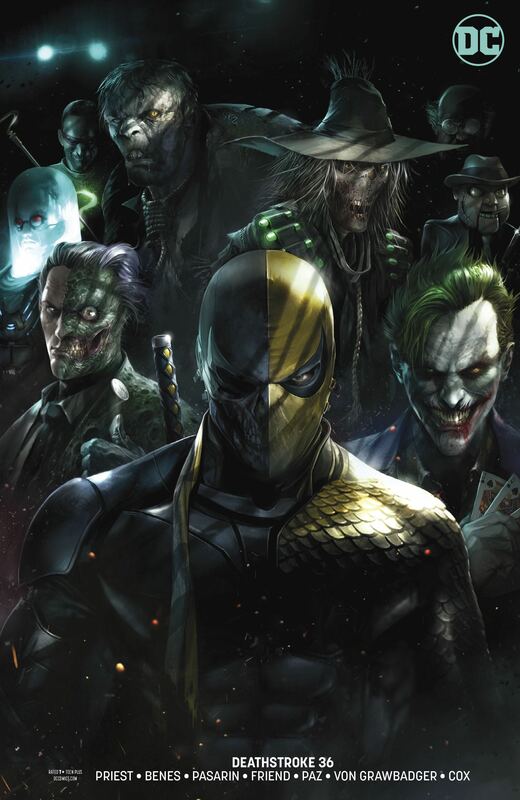 It isn't long before the hunter becomes the hunted as Slade, powerless and weaponless, is targeted by some of Gotham City's most wanted. But after initially mocking and contravening the system meant to help him, Deathstroke learns that his only hope for survival may be to confront his own inner demons.